Long gone are the days when healthcare organizations could not trust cloud security to manage their protected health information. In fact, healthcare organizations are increasing their dependence on cloud technology. What had begun as cloud deployment on back office applications has now expanded into an end-to-end solution that includes analytics and patient facing tools, among many others. An important first step for any organization to consider, prior to deploying cloud services, is the capability of their IT infrastructure. Brian Hoekelman, Vice President, business and cloud ecosystem deployment at Level 3, reinforces the above statement when he claims that, "it's becoming a best practice to concentrate on setting up a network infrastructure that offers a high level of performance before you actually start using the cloud. The infrastructure has really become a prerequisite to using the cloud." Therefore, compatibility with other solutions on the organizational infrastructure is essential to the successful operation of new cloud services. According to the 2016 HIMSS Analytics Cloud Survey, the use of cloud services among healthcare organizations has tripled when comparing 2014 to 2016. For instance, one of the biggest areas of change is seen in back office solutions, where 46.7% of healthcare organizations committed to the use of cloud services in 2016, as opposed to 22.1% in 2014. Other integral reasons cited by both the survey and healthcare organizations for a move to a cloud service include, but are not limited to, cost savings, speed of deployment and mobility of the workforce. 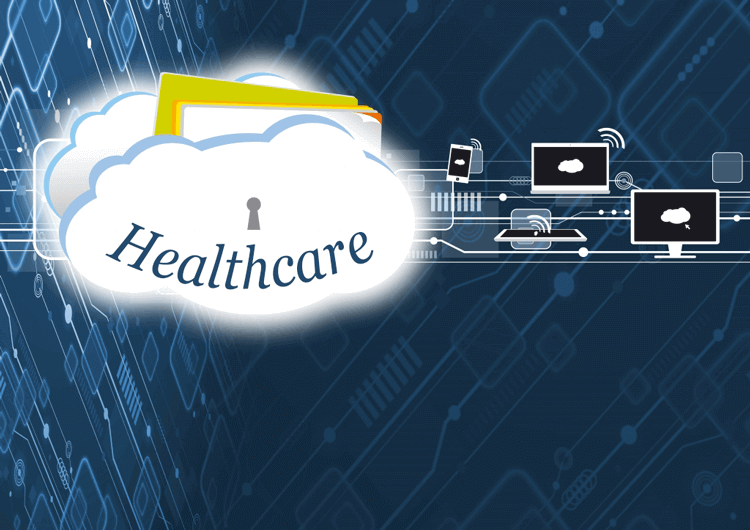 Healthcare organizations are prepared to embrace and trust cloud services with protected health information, while also recognizing that it has become an important tool to foster intelligence and innovation. With many already using, or planning to use cloud services in the near future, there seems to be a trending desire to both reduce costs and improve care within the healthcare industry. In the United States, healthcare organizations are required to abide by the Health Insurance Portability and Accountability Act (HIPAA) of 1996. This act provides guidelines pertaining to the handling of patient information across a number of platforms. When looking for cloud solutions for a healthcare organization, ensuring that it is HIPAA compliant is a necessity. Giva is proud to offer HIPAA compliant products in the form of Cloud Help Desk, Customer Service, Change Management, Asset Management and Knowledge Management Software. For more information, please visit our website.